Excess stress affects different people in different ways at different times in their life. Your ability to cope will depend on several factors, such as your overall health, your personality type, the way youÕve learned to cope in the past and how many stressful events you have experienced recently without having the opportunity to recover in between. We can take so much stress, but eventually we reach a point when even small amounts of pressure can result in emotional or physical collapse. 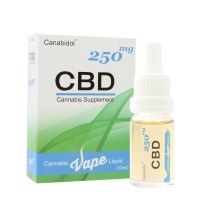 Have you tried CBD to help this condition? Useful for supporting those prone to worrying or feeling ‘under pressure’. 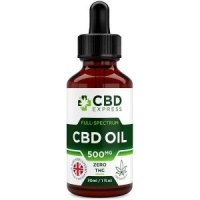 Tincture for mild anxiety and stress relief. 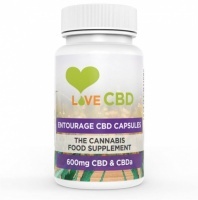 top quality, state of the art diet supplement rich in phytocannabinoids naturally present in Hemp. 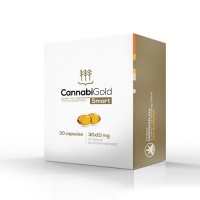 Hemp seed oil capsules containing hemp extract with naturally occurring phytocannabinoids. 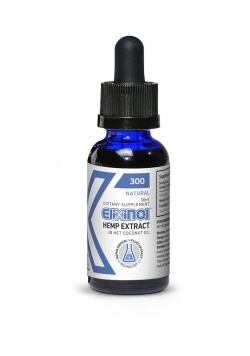 Hemp Oil Liposomes are the best way to ensure that your body can absorb the cannabinoids in our hemp oil. 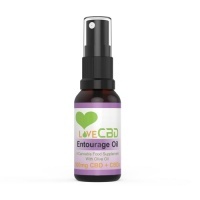 The best Entourage Effect between Cannabinoids & Terpenes. 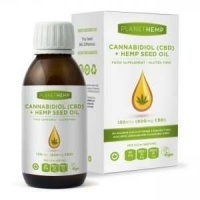 Premium high dosage CBD Oil contains the full plant product with all its optimum effects. 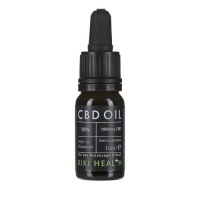 KIKI Health's CBD Oil is a highly concentrated formula which contains 5% pure CBD. 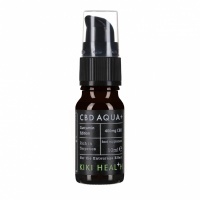 CBD Water Soluable is a new, innovative and drinkable alternative to CBD oil. Holland’s finest quality legal cannabis oil. Excess stress affects different people in different ways at different times in their life. Your ability to cope will depend on several factors, such as your overall health, your personality type, the way you’ve learned to cope in the past and how many stressful events you have experienced recently without having the opportunity to recover in between. We can take so much stress, but eventually we reach a point when even small amounts of pressure can result in emotional or physical collapse. To avoid this situation of deterioration or collapse of your physical or emotional/psychological state of health, it is wise to learn how to spot the signs of stress. Knowledge is power – power to take action to reduce the stressful events or circumstances. Why do we feel stressed? It is important for survival that our bodies produce the stress response known as the fight-or-flight reaction. When we are stressed, our bodies produce adrenaline, and it is this hormone which makes us experience most of the physical and emotional feelings when we are distressed. If we did not produce adrenaline, we would not feel stressed, but we also would not respond appropriately to the dangers or tasks of life. Without adrenaline, we would not survive in the jungle, and we would not survive in the modern city, with all its expectations. Adrenaline is produced by the Adrenal glands. These small glands sit one on top of each kidney. If you think of them like a boiled egg, then the outer white part is called the adrenal cortex, and the yolk is called the adrenal medulla. The yolk, or the medulla, is part of the body’s sympathetic nervous system. It is the first part of the nervous system to act as a line of defence during times of stress. You are walking your dog in the park, quite relaxed, and a large mean-looking dog comes running towards you. Your instant thought is that this could be a dangerous situation. You might need to fight the dog off, or you might need to run! Instantly, nerve signals from your brain tell the adrenal medulla to release adrenaline into your blood stream. Almost immediately, this stress has increased your blood levels of adrenaline by as much as a thousandfold. This extra adrenaline then produces an instant response in different parts of the body, so your whole system goes on to red alert. Your pulse rate, blood pressure and the force of contraction of your heart increase so more blood can be pumped to your muscles and brain. Your circulation diverts blood away from the intestines towards your brain (for quick thinking), skeletal muscles (for exercise) and skin (for rapid cooling on exertion). Reduced blood flow in the intestines can cause feelings of ‘butterflies’, while extra blood in the skin can make you flush with fear. Your sweat glands are switched on, ready to cool your body during sudden exercise; you literally sweat with fear. Your muscles tense ready for action – you stiffen and tremble with fear and your voice becomes high-pitched and shaky. Your breathing rate goes up and your airways widen to bring extra oxygen into your body – you may breathe in suddenly and deeply, described as catching your breath. Your sugar levels increase as the body’s stores are raised to provide instant energy for extra power, strength and speed. Your pupils dilate to improve your field of vision – your eyes can literally widen with fear. Your bowels empty (nervous diarrhoea) to make you lighter for running; under severe stress, you may even be sick, too. Chemicals are released into your blood that make it clot more easily, and cause damaged blood vessels to constrict to reduce bleeding from wounds. In males, the stress reaction also draws the testicles up towards the abdomen, for safe keeping. These effects of adrenaline prepare the body for running away or for combat when you are under threat or pressure. This is the first stage of the stress reaction – known as the fight-or-flight response – in which energy is mobilised within the body. In ancient times, this helped the caveman survive in hostile surroundings, by giving him extra speed, power and energy to run away from predators such as the tiger or hunters from neighbouring settlements. The second stage of the stress reaction is when the stress hormones are used up in vigorous exercise during fighting or fleeing. This exercise would soon neutralise the stress response and bring the body systems back into normal balance. The energy provided by the body is used up. Nowadays, the need to fight or flee rarely occurs so the effects of stress build up to make you jittery, tense and trembling inside. This build up of stress then develops into the third stage of the stress reaction – the potentially harmful stage – in which energy is drained from the body. Exercise itself will also trigger the fight-or-flight reaction as an appropriate response to prepare your body for intense activity – a response which will naturally power down as exercise comes to an end and another branch of the nervous system – known as the parasympathetic nervous system – reverses the stress reaction and brings the body back to normal function. As exercise is designed to accompany and neutralise the fight-or-flight response, one of the best stress-busting tactics is to increase your level of activity and burn your tension away when you feel the pressure building up. If stress continues for any length of time, the adrenal glands also increase their output of the steroid hormone, cortisol, from the outer cortex. This rise in cortisol seems to be essential for survival, for if it does not occur (for example, if the adrenal glands are surgically removed) even slight stress may lead to sudden death unless steroid injections are given. Exactly how and why this happens remains unknown. 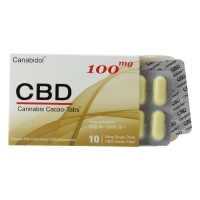 In the short term, this increase in cortisol levels is therefore potentially life-saving. If stress continues, however, so cortisol levels remain persistently high, it can lead to harmful and disruptive symptoms. Any stimulus that increases secretion of cortisol from the adrenal cortex is described as a stressor. Excess sugar depletes vitamins and minerals. 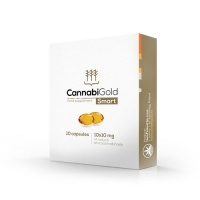 These are needed to keep the nervous system working. 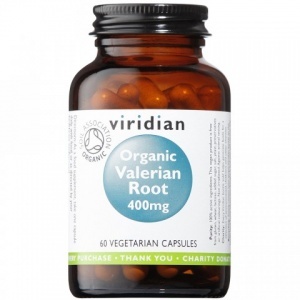 Depletion of B vitamins (B1, B3 and B12) increases nervous system reactivity, irritability and nervousness. So you increase your vulnerability to stress by eating sugar. Coffee, cola, chocolate (and other caffeine sources) increase stress sensitivity. As little as 2 cups of coffee can cause nervousness, insomnia and headaches. Caffeine acts as a stimulent to the central nervous system. It tends to charge up the autonomic system and it lowers the thresholds for stress reactions. In other words, you are more likely to interpret an event as stressful if you take too much caffeine. You are also more likely to respond impulsively and intensely in stressful situations after excess caffeine. 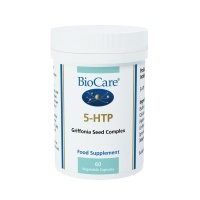 One of the hormones the body secretes in time of stress is cortisol, a hormone known to suppress the immune function. Studies on widows and widowers have shown that in times of stress and bereavement lymphocytes (white blood cells) were inhibited in their fight against disease. 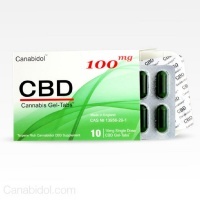 For this reason you are more susceptible in times of stress to the common cold and flu viruses.